EA and DICE have revealed today the weapons, gadgets, and vehicles that will be available in Battlefield V when the game launches next month. 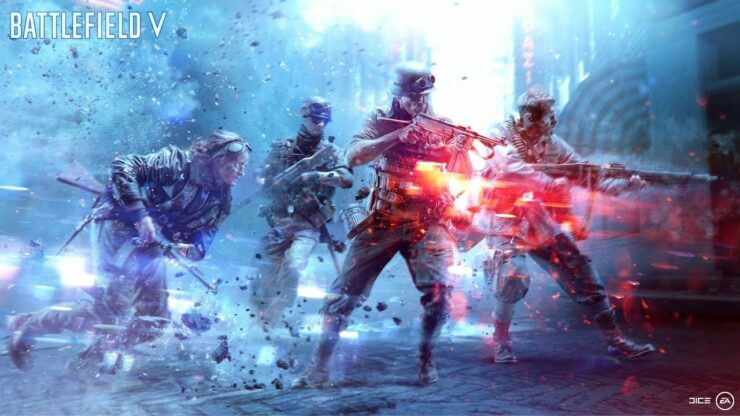 Also making it into Battlefield V at launch are 7 sidearms, 9 melee weapons, and 16 gadgets, as well as 7 reinforcements, 5 stationary and towable weapons and 24 vehicles. Battlefield V launches on PC, PlayStation 4 and Xbox One on November 20th.